The idea of whipping and cooking egg whites used to make me want to lie down in a dark room. They always seemed far too difficult and after a horrific attempt many years ago, my desire to ever work with them were wrapped up, boxed and placed on the never-again shelf. 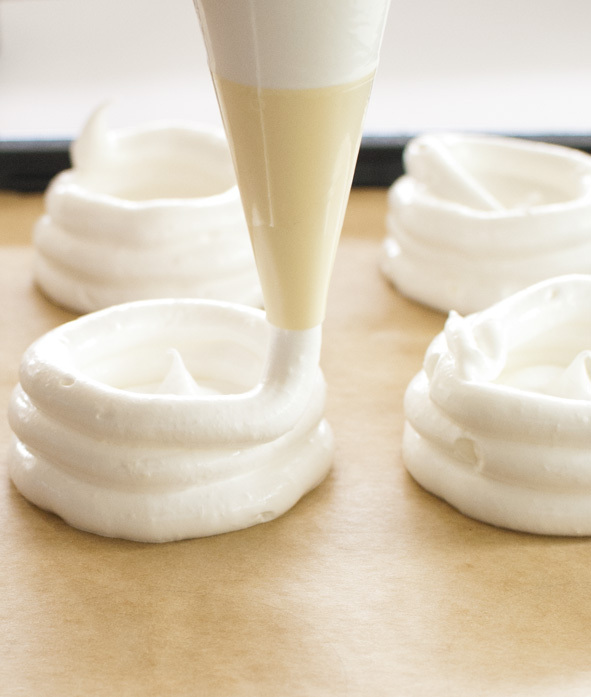 By chance, I stumbled upon a recipe for Swiss Meringue Buttercream by Whisk Kid and her step-by-step instructions were clear, precise and best of all, helpful. I successfully baked a Rainbow Cake using her famous recipe and I haven’t looked back. Seriously, this is rad. My monday at work is no longer as bleak!